Vassilis Psyrras has extensive experience in admiralty claims, ship and project finance, debt restructuring, yacht leasing, shipping operations and corporate and commercial matters. 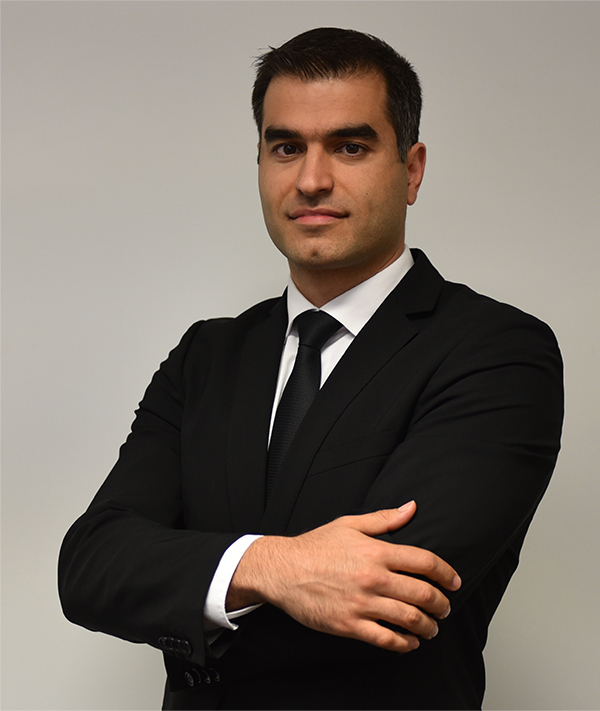 Prior to beginning his legal career, Vassilis worked in various commercial roles for Piraeus-based shipping companies that included seagoing experience as a cadet officer, giving him first-hand knowledge of how shipping companies and ships operate and of their commercial and operational requirements. He has also been in-house counsel in the legal department of a global ship operator based in Hamburg, Germany. Cyprus Yacht Leasing Scheme: advising high net worth private clients on the application of the VAT-saving scheme and establishing compliant structures.